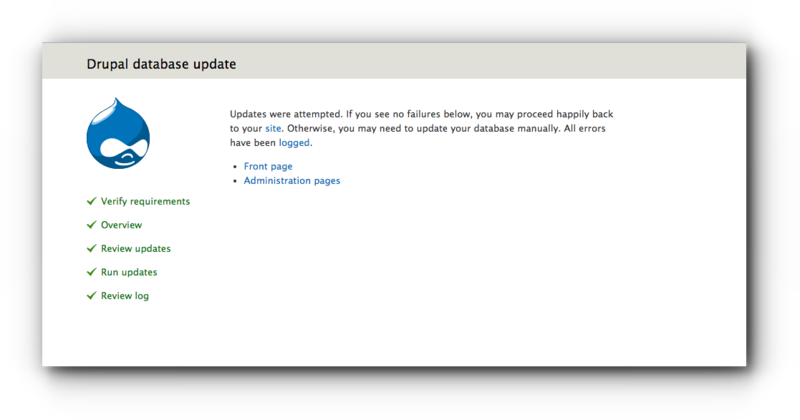 This is only applicable if your Drupal site is installed via Softaculous. If not, follow the instructions on how to update it manually. Step 2. 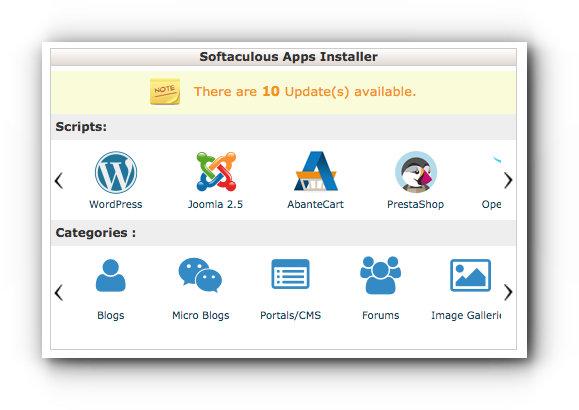 Click on “There are # update(s) available.” under Softaculous Apps Installer. Step 5. The system will then submit the data and do the upgrading process. Step 6. 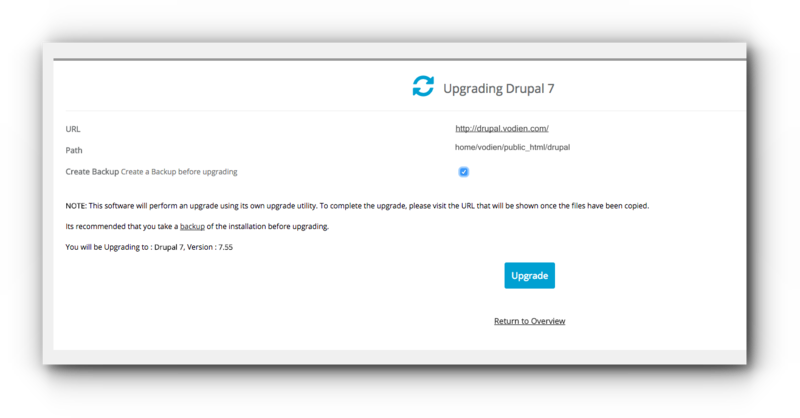 A pop-up window will show that you need to complete the upgrade process. Click “OK” button. Step 8. 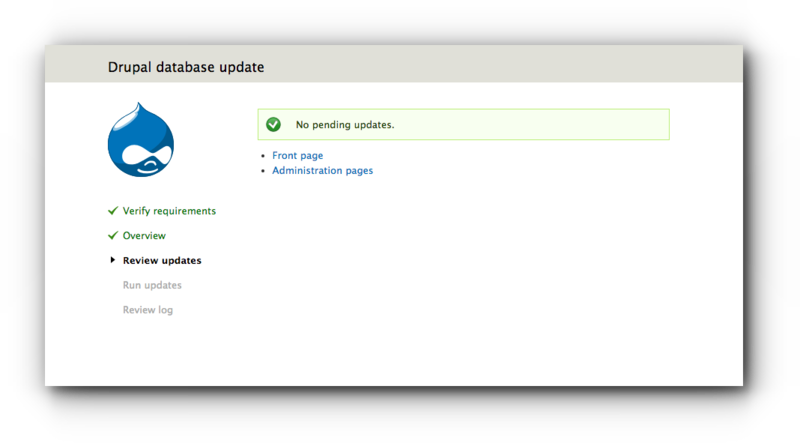 Pending updates may be available, click “Apply pending updates” button. 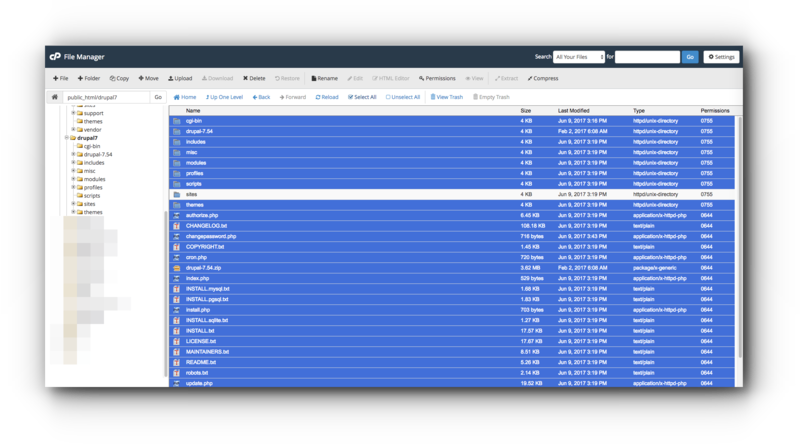 Your Drupal site version has now been updated. 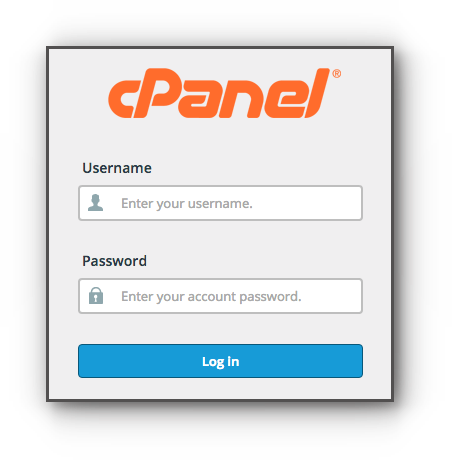 Access your Drupal dashboard it put it back online by turning off the maintenance mode. Step 2. 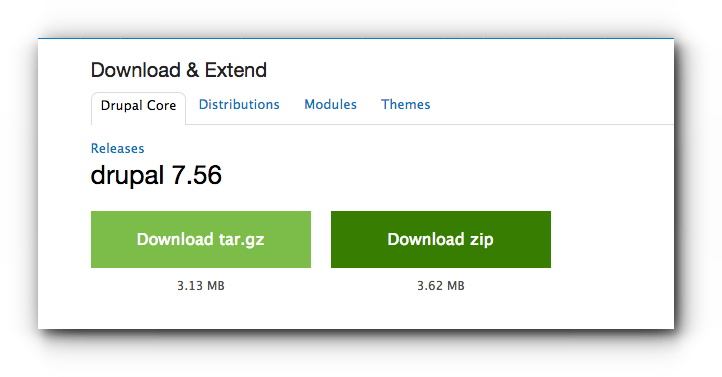 Download the next version of your Drupal site to your local drive. Step 3. 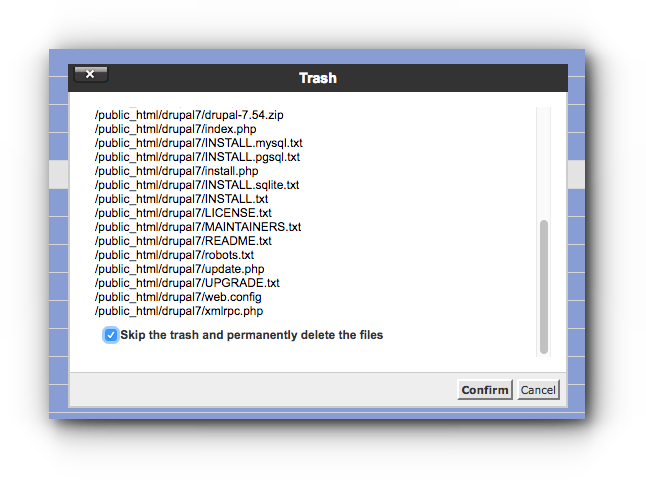 Unzip the downloaded file. Step 6. 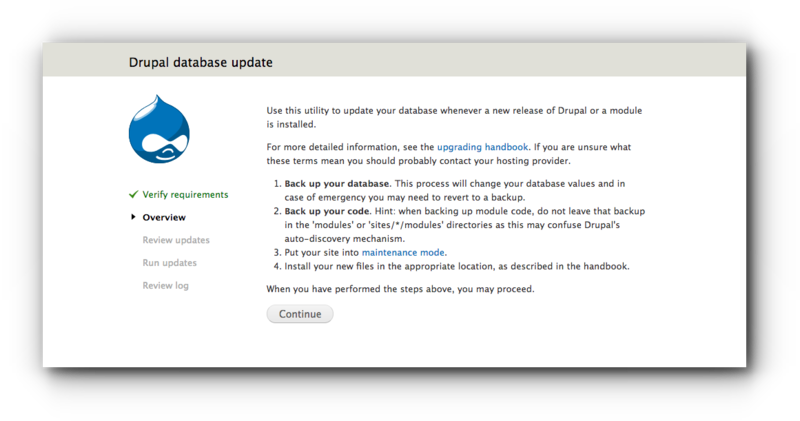 Access yourdrupalsiteurl.com/update.php (replace yourdrupalsiteurl.com with your actual Drupal website URL). Click “Continue”. Step 7. 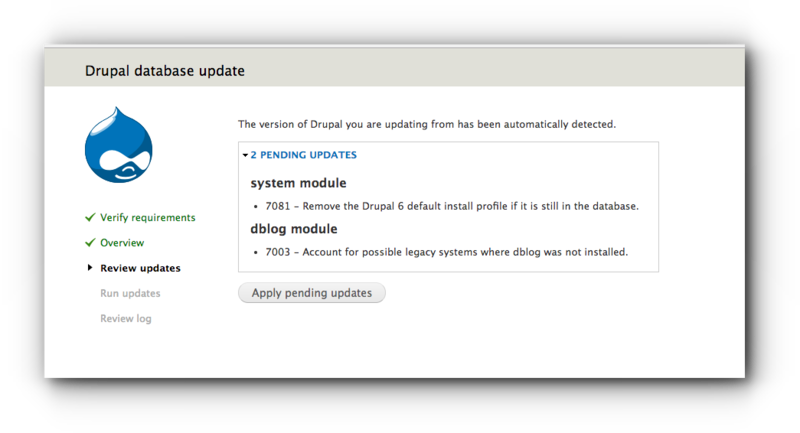 If there are no pending updates, access your Drupal dashboard it put it back online by turning off the maintenance mode.